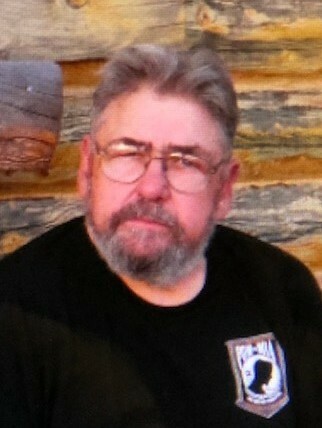 Phillip K. Waters, 77, of Hambden, passed away Saturday morning, January 19th, 2019 at UH-Geauga Medical Center. He was born in Cleveland, OH on March 26th, 1941 to the late Charles W. and Isabelle R. (Fletcher) Waters. Phillip married Donna (Frisky) Balwas on October 12th, 2002. He worked as a machinist at General Electric until his retirement. 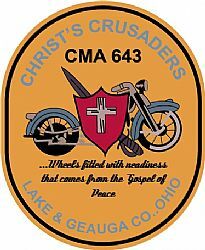 Phillip enjoyed riding with and being the Chaplain for the Christian Motorcycle Association, Christ’s Crusaders Chapter #643. Phillip will be missed by: his loving wife of 16 years, Donna; children, Phillip Waters Jr., Jeffrey Waters, and Nicole Waters; and 3 grandchildren. He is also survived by his sister, Ruth Ginn and many friends. 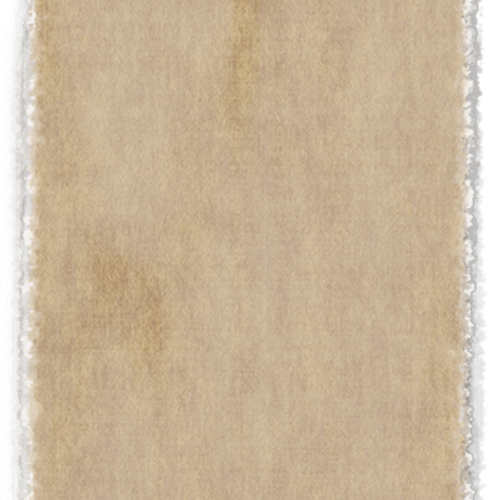 Phillip is preceded in death by his parents and brother, Thomas Waters. A MEMORIAL SERVICE WILL BE HELD AT 1 P.M., SATURDAY, JANUARY 26TH, 2019 AT HAMBDEN CONGREGATIONAL CHURCH, 13840 G.A.R. HWY, CHARDON, OH with Pastor Kyle Boone officiating.